Just when you thought David Guetta couldn’t squeeze anymore life out of his ‘Nothing But The Beat’ album project, comes a brand new single from a forthcoming repackage. ‘Nothing But The Beat 2.0’ will be released in Australia early next month, containing eight new or previously unreleased tracks. New collaborations include those with Ne-Yo, Akon, the Flo Rida/Nicky Romero/Sia track ‘Wild One Two’ and one with Aussie twins Nervo. 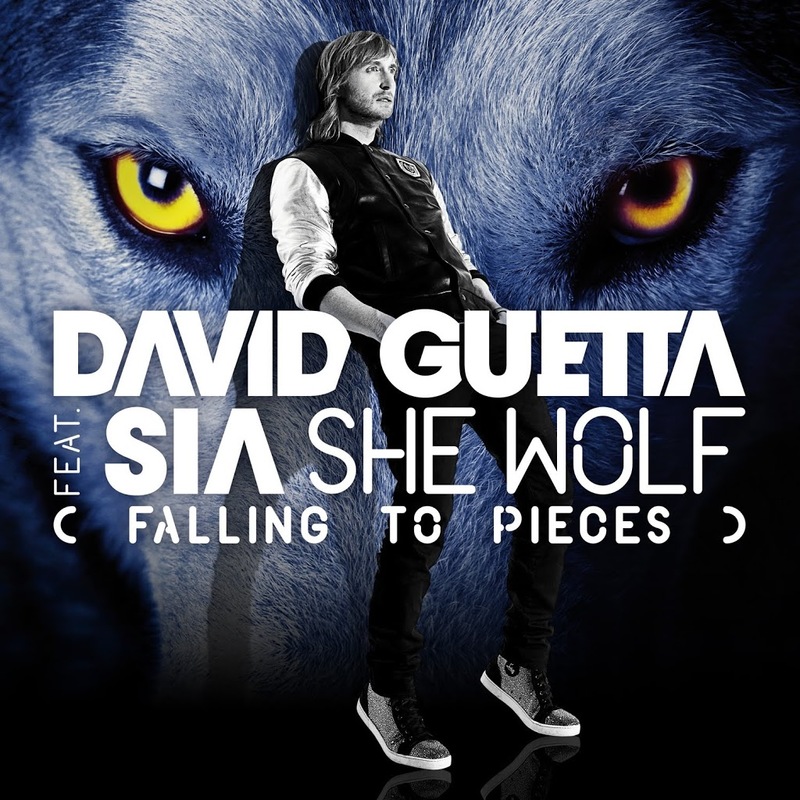 The lead single from the album, however, is the new David Guetta/Sia track ‘She Wolf (Falling To Pieces)’. It’s been delivered to Australian radio this morning and sounds very much like another hit to us. But what makes it special for us is Sia’s vocal, delivered (as always) effortlessly. ‘She Wolf (Falling To Pieces)’ is available digitally now. ‘Nothing But The Beat 2.0’ will be released on Friday September 07. Anonymous – she’s given up live performance and promotion of all of her recorded output (i.e. no more videos or promo at all), but she’s still actively writing and recording. I thought sia was giving up music?singing etc.